This is an autographed, full-sized hockey stick. 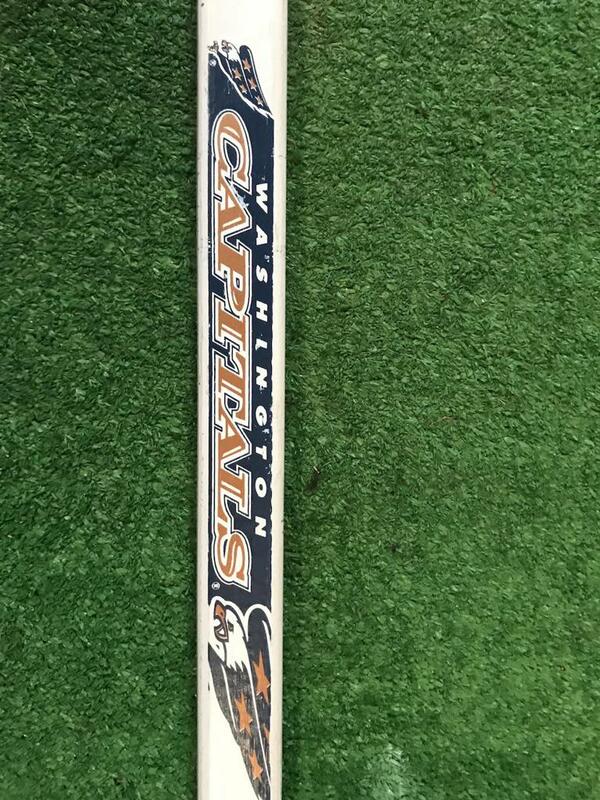 It was autographed by Rod Langway of the Washington Capitals. 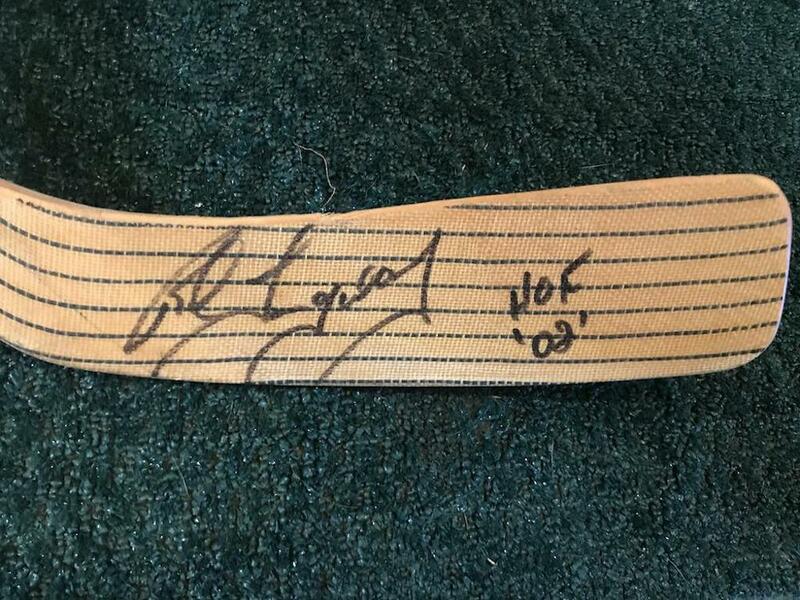 The stick was signed and sold as part of Rod Langway Night at the MCI Center in Washington DC as part of the Capitals honoring him for being elected to the Hall of Fame. This stick is numbered 9/50 and has his signature as well as HOF '02. The other side of the shaft (not pictured says SherWood SOP.